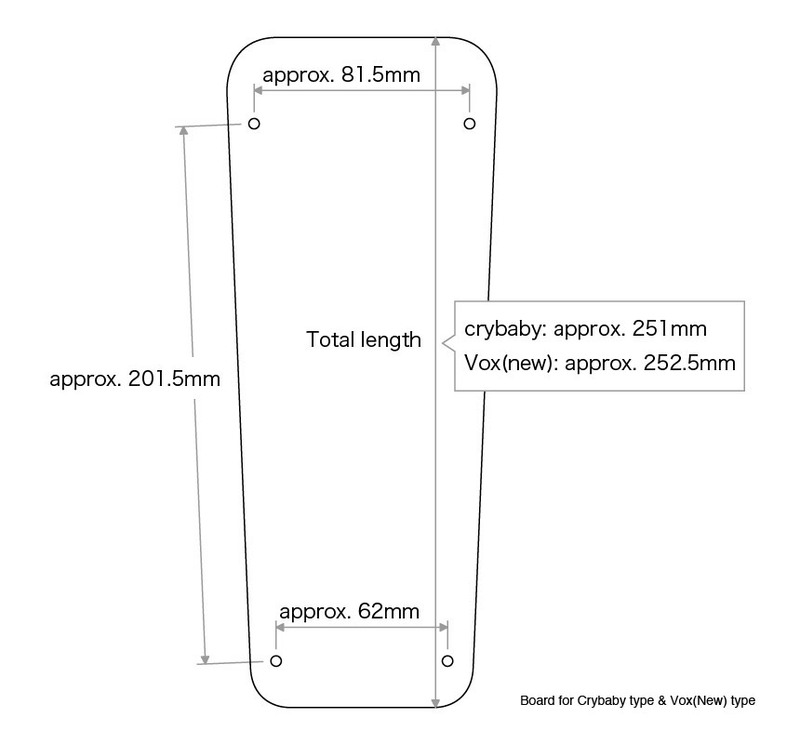 Available for both Cry Baby type and VOX (new) type as follows. Note: It may not be usable depending on the production lot due to the specification change. 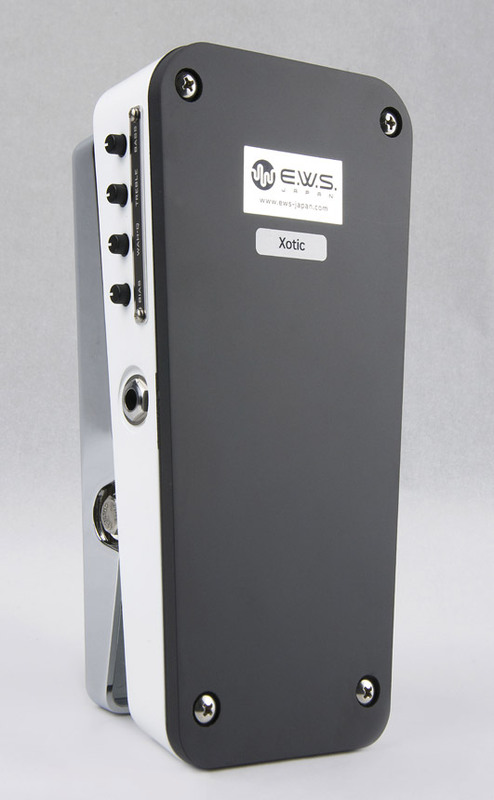 Please purchase after checking with the manufacturer of your pedal in advance such as dimensions. 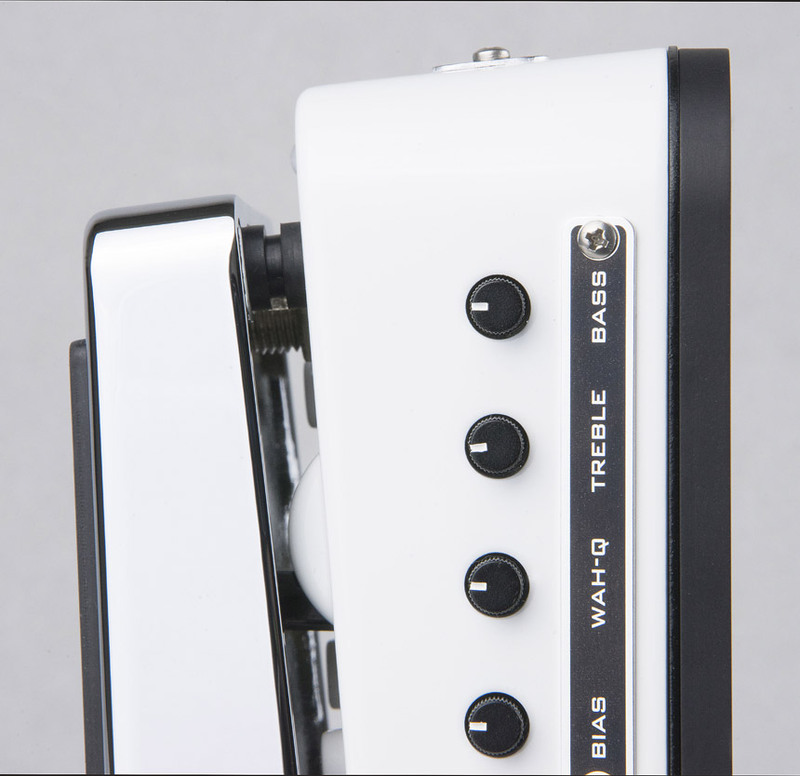 *When mounting it on the Cry Baby, please make sure to remove the battery box cover. *Velcro tape is not included. 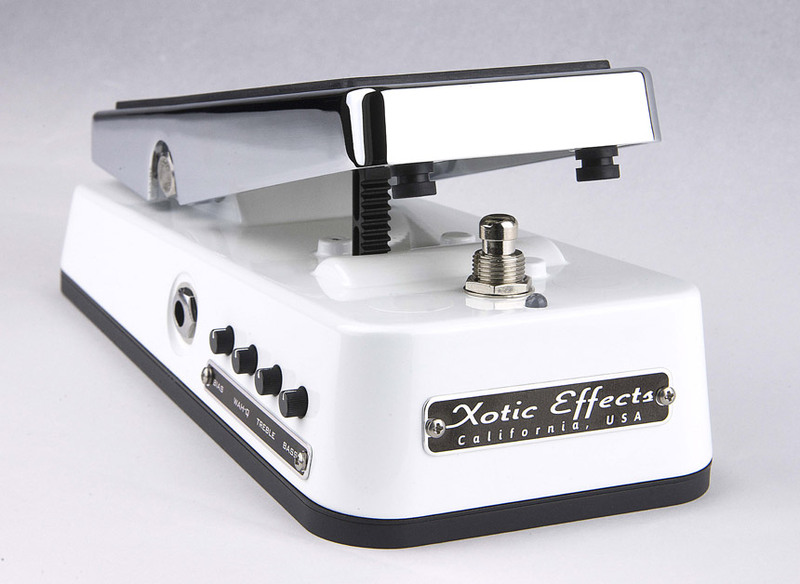 *For the Xotic Wah, the back cover is convex depending on production time. If you have this individual, please reverse the back cover and use it. 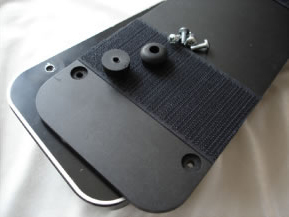 Remove the rubber feet from the Wah and place the screws aside. 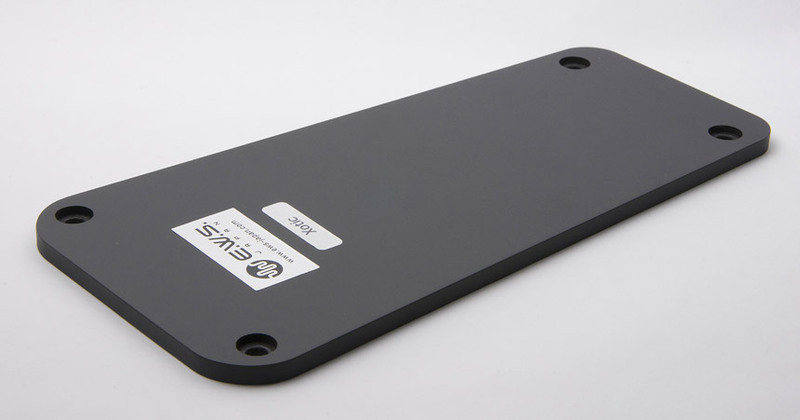 Place the Wah Board Special over the bottom panel and replace the screws. 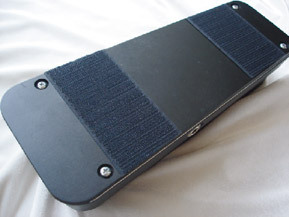 After you have glued the Velcro on the back, itʼs to be set on the pedal board.